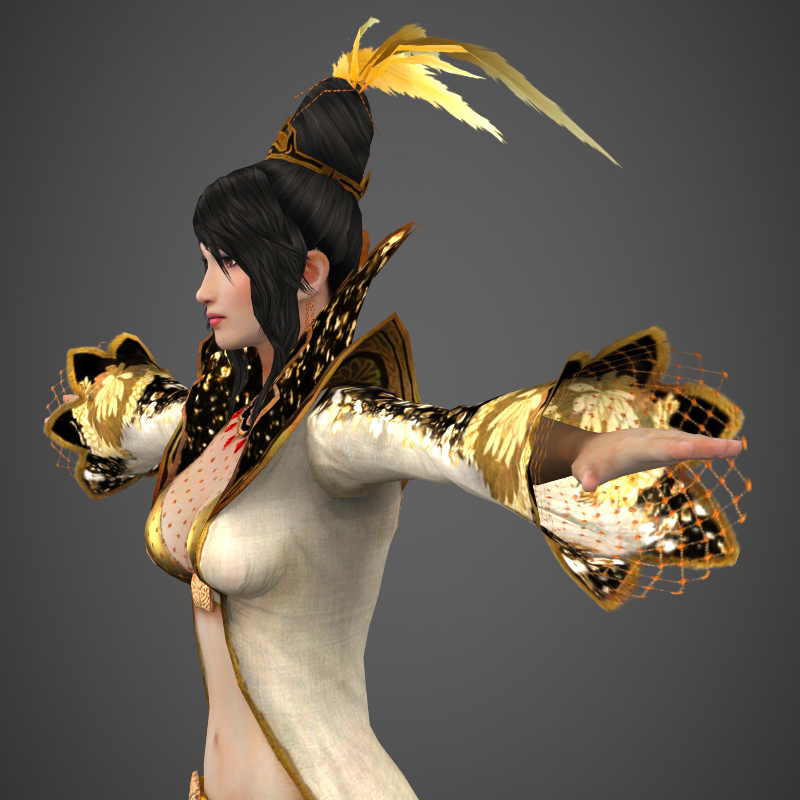 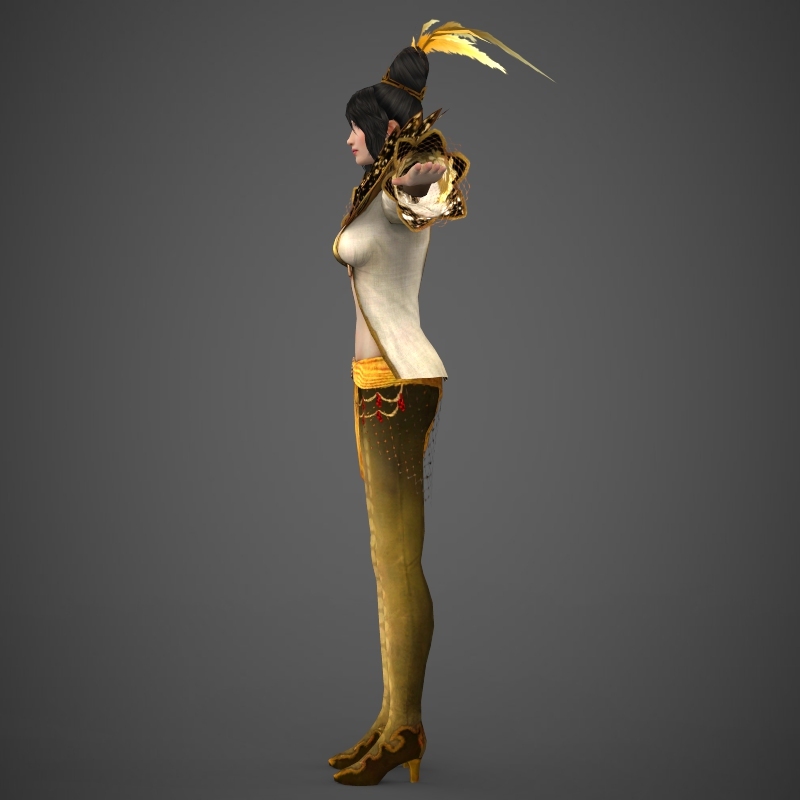 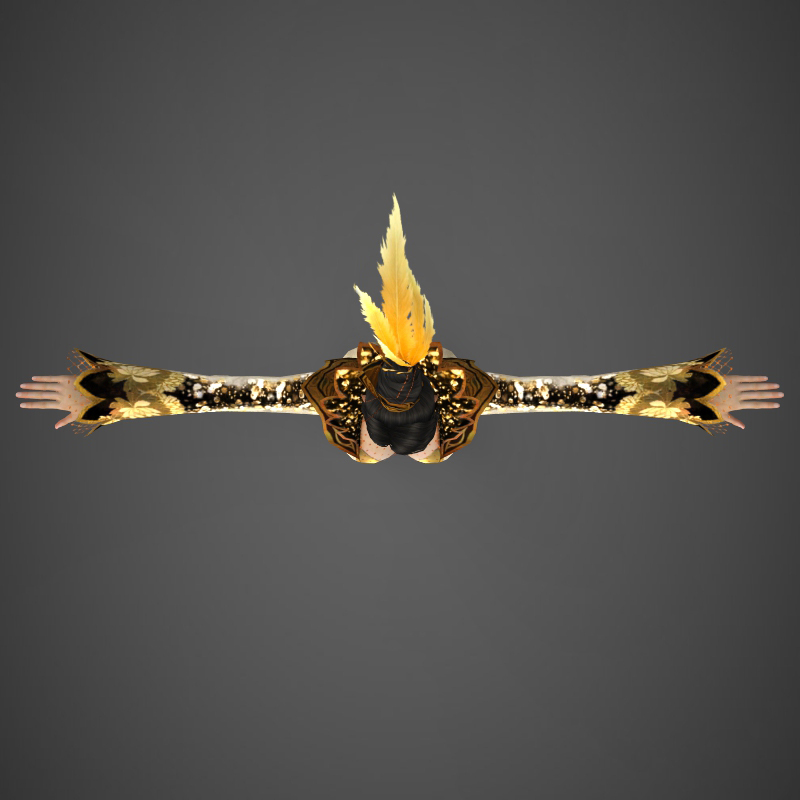 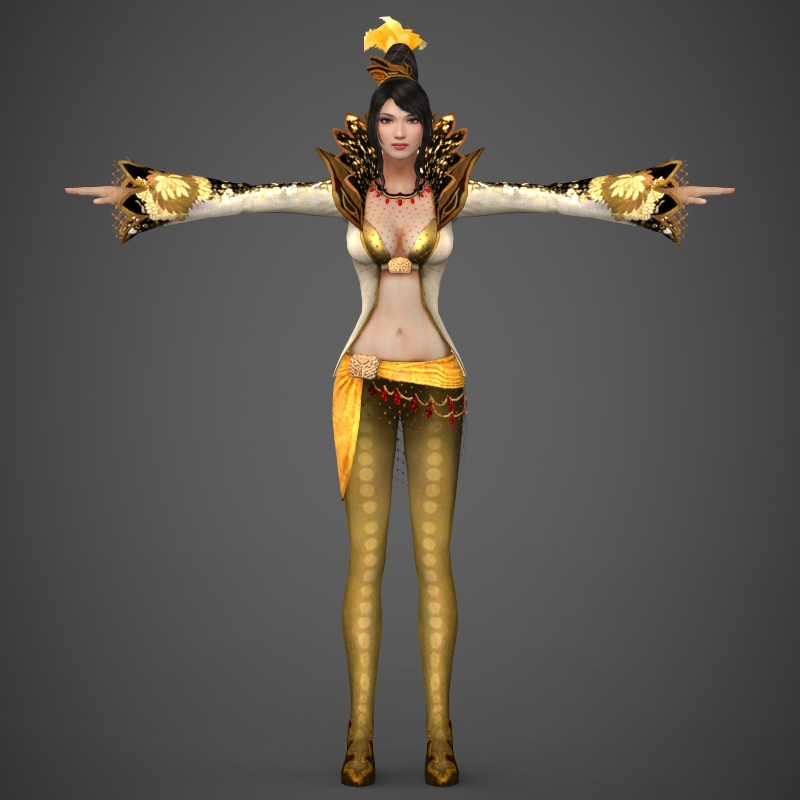 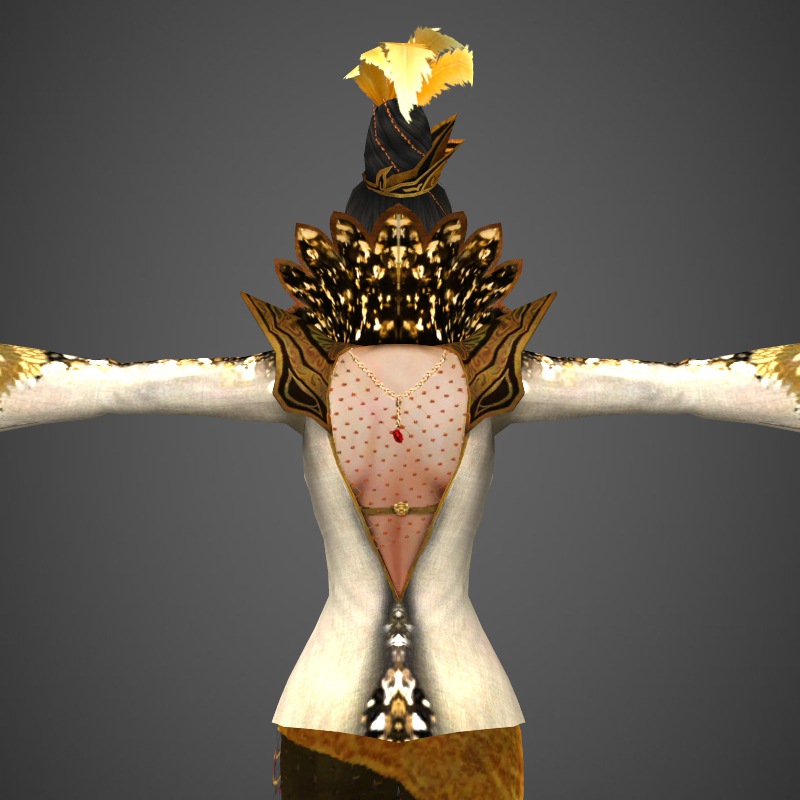 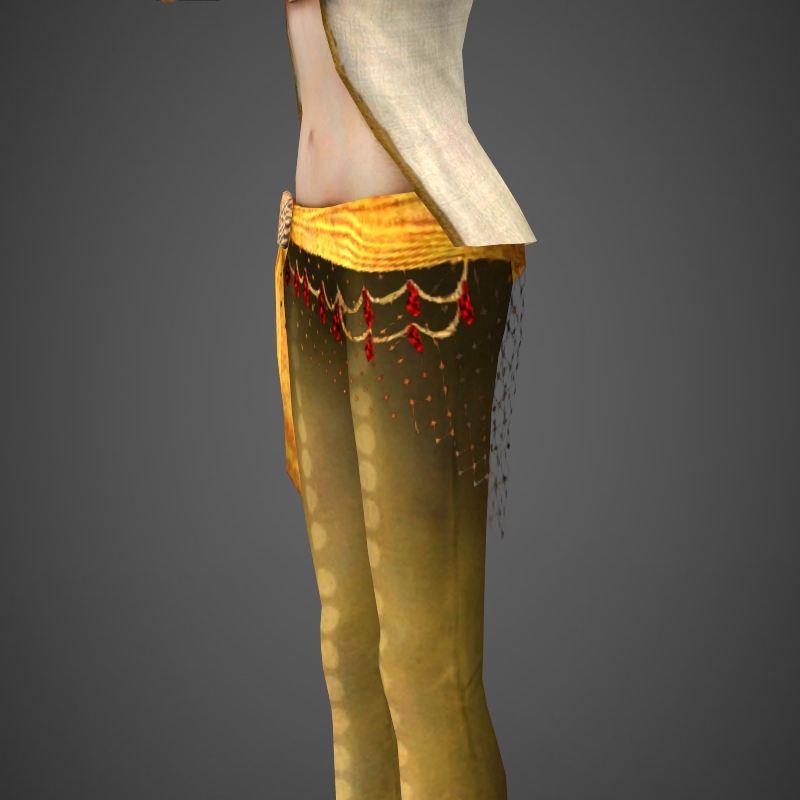 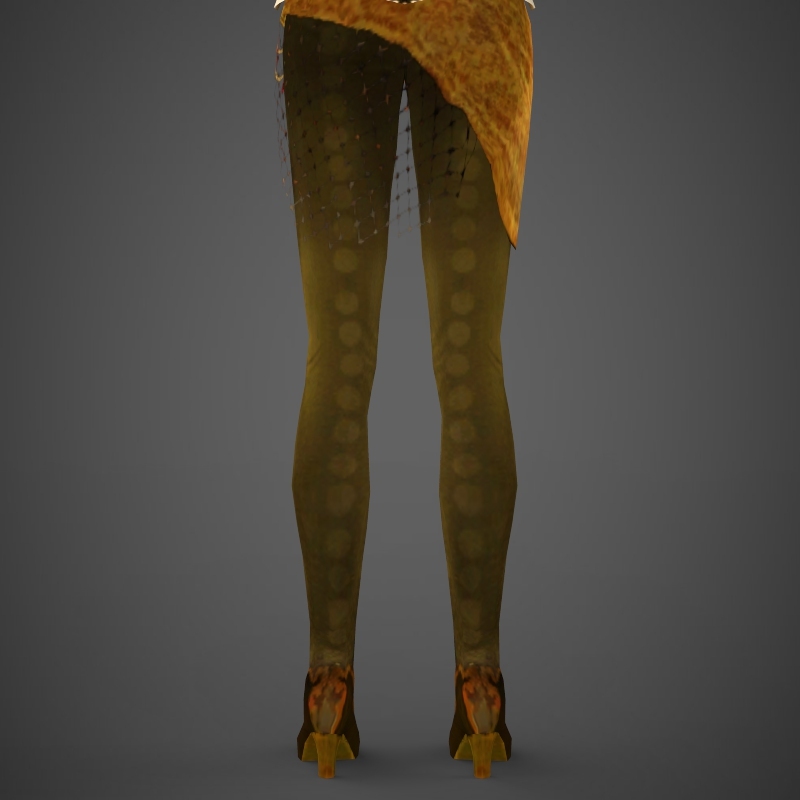 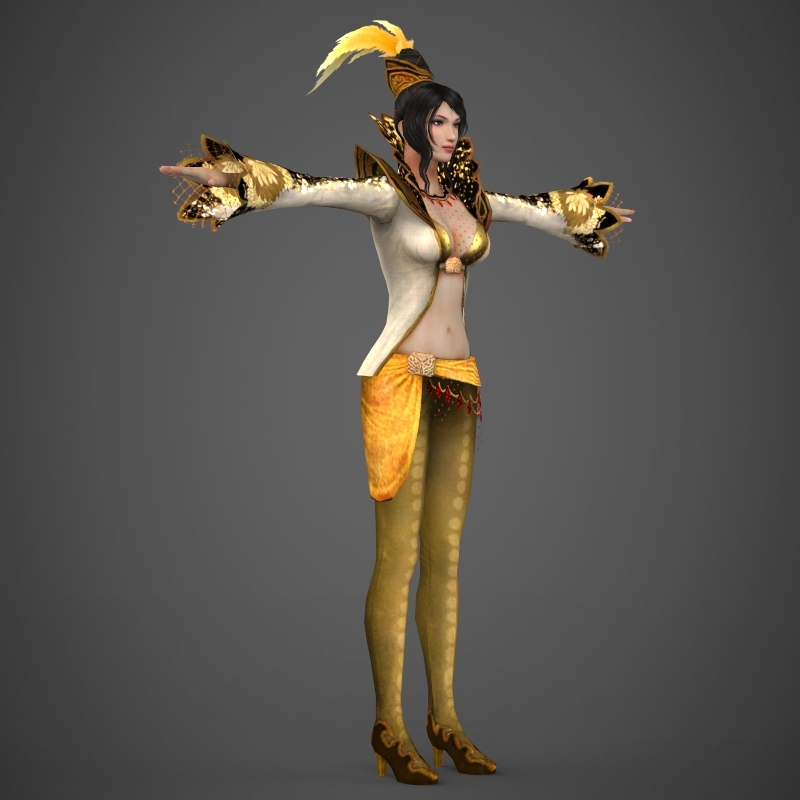 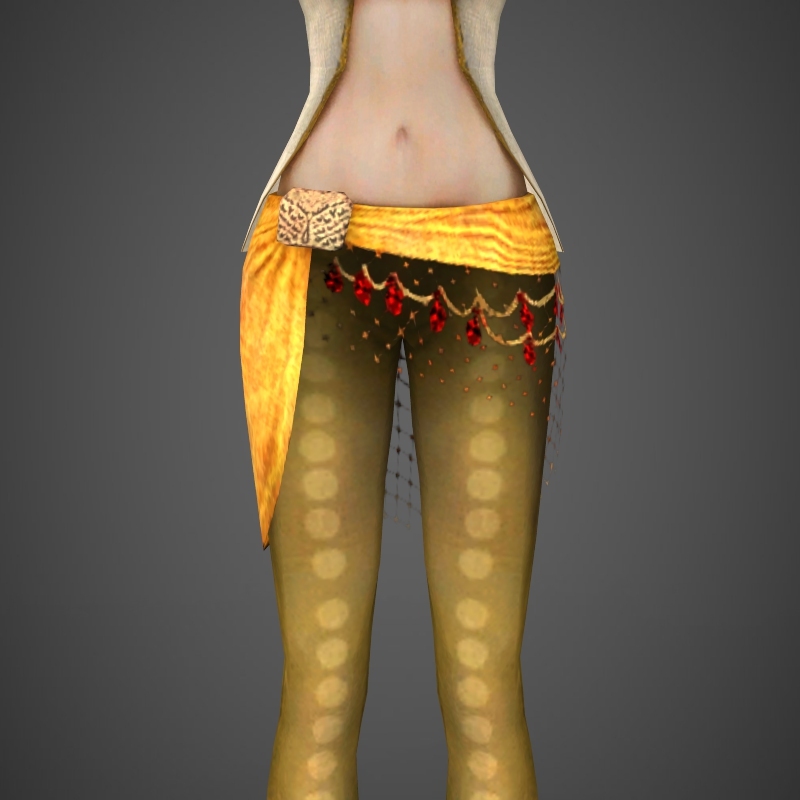 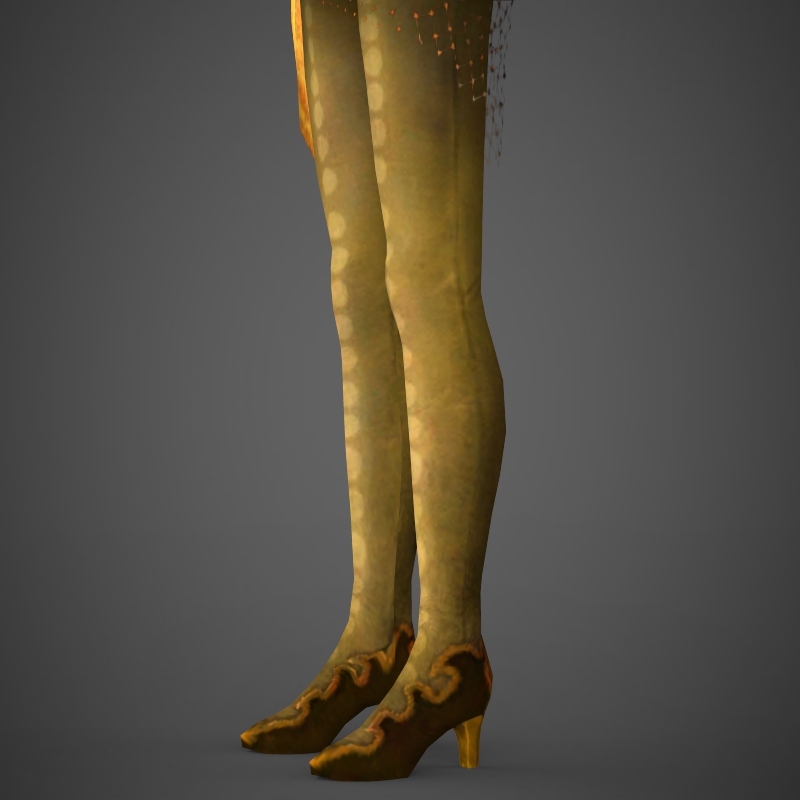 Here is the 3d Model of Fantasy Female named Queen Sunita. 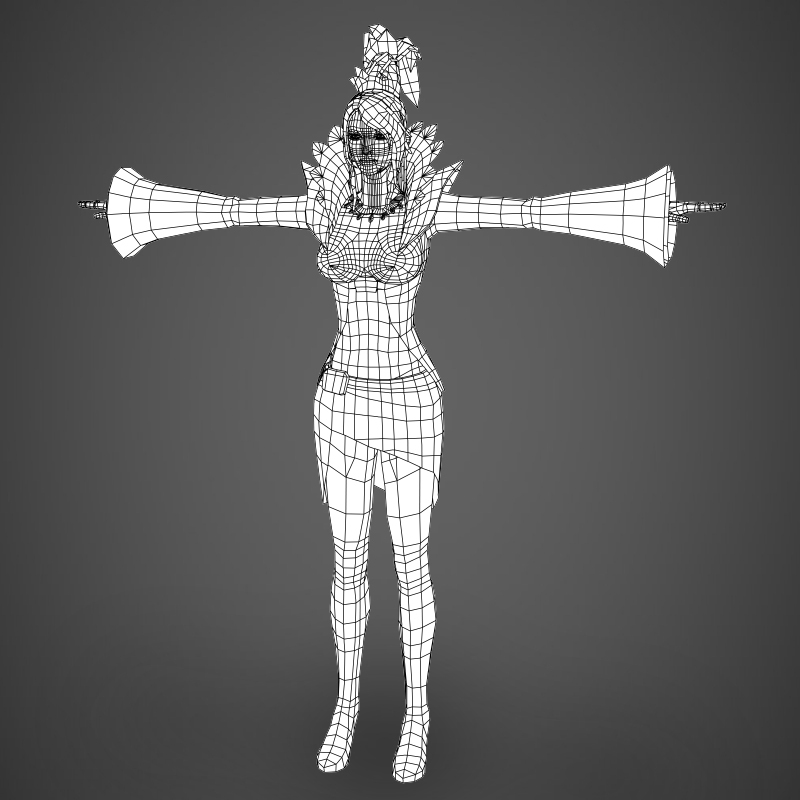 Model has perfect edge loop based topology. 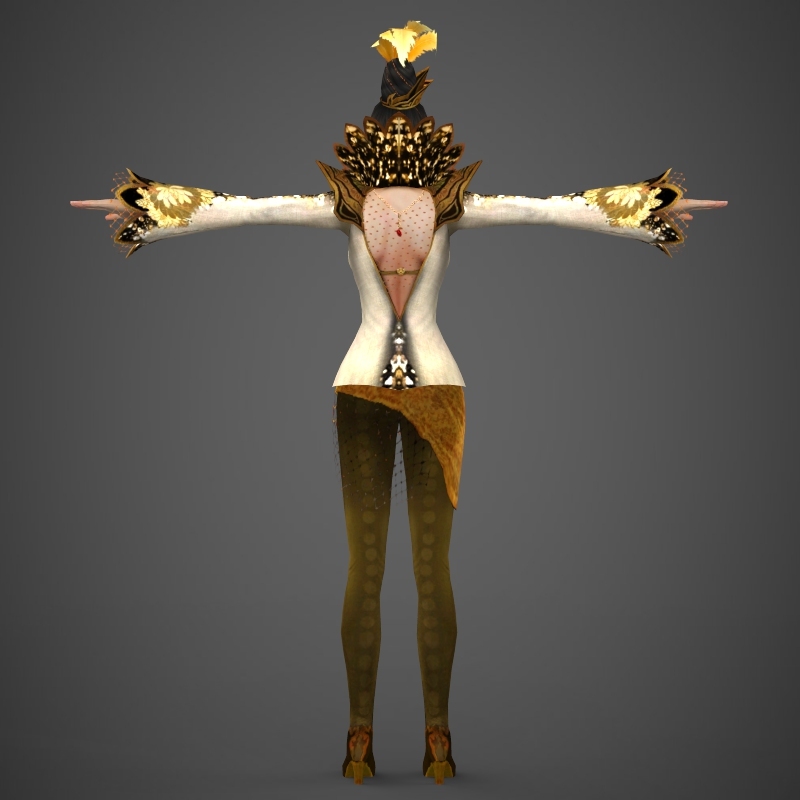 Included Textures are: Color Map, Normal Map, Specular Map, Alpha Map.